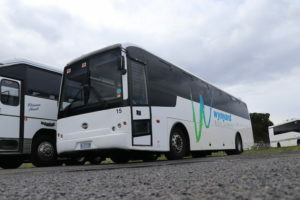 Grand Touring operate with Wynyard Bus Lines to provide Tasmania's North West with quality bus and coach services, as well as classic wedding cars and limousines. 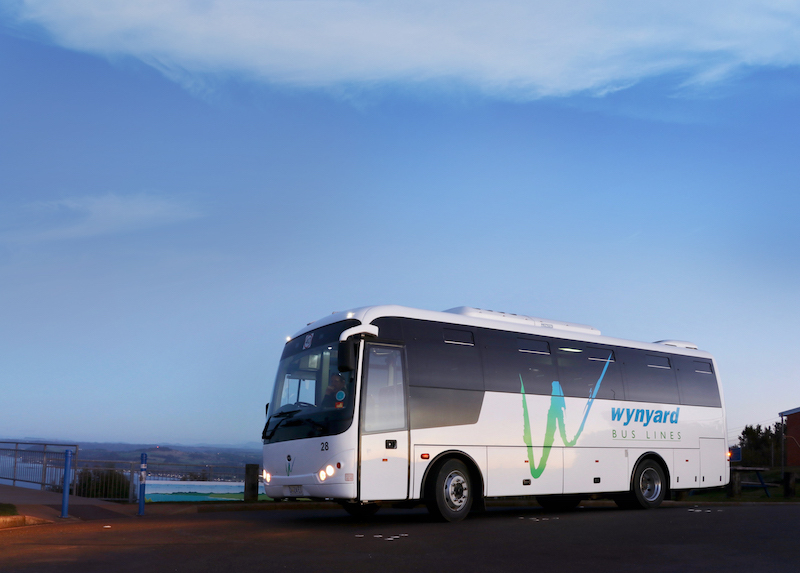 Wynyard Bus Lines proudly provide the North West of Tasmania with all their travel needs. Each year, we ensure thousands of passengers arrive at their destinations and we work tirelessly to ensure every booking is professionally co-ordinated and planned in advance. 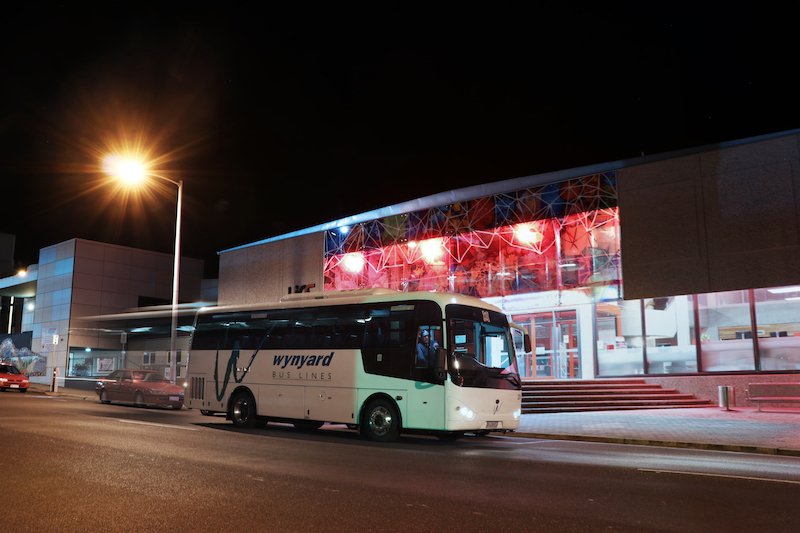 You can also visit our Wynyard Bus Lines website for more information on our local services. We are proud to announce the latest addition to our fleet, a 1957 Ford Customline, with a 3 speed manual and 272 Y-Block 8 cylinder engine. A complete restoration was undertaken on this classic & it has been kept in immaculate condition since. 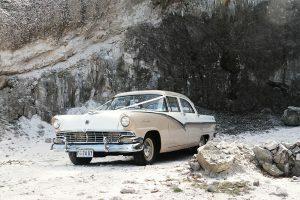 The vehicle is now available to the public for wedding bookings and special events across the North West Coast of Tasmania. You can be assured that when you book with us for your biggest day, your wedding car will be immaculately clean & presented with care & precision. 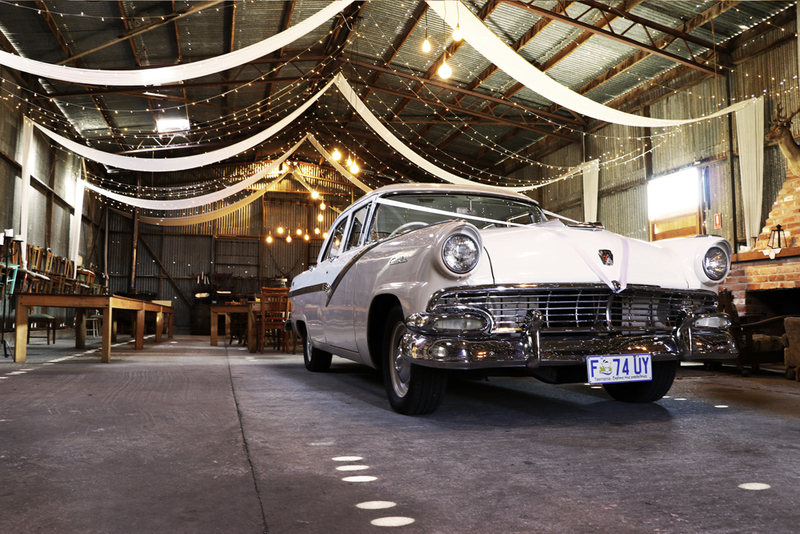 You will also be accompanied by a friendly & experienced driver who will ensure the perfect drive for your big day. We have highly trained staff, vehicle co-ordinators & our own experienced mechanics that will make sure your day runs smoothly. Wynyard Bus Lines are excited to have the North West’s only stretch limousines. 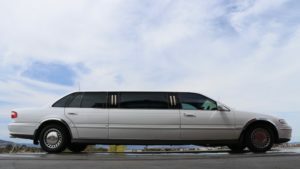 Our primary stretch limousine is our white Ford Fairlane stretch which offers comfortable seating for up to 6 passengers. Our Ford Fairlane Stretch Limousine’s is the perfect vehicle for weddings, leavers dinners and graduations or private touring. It’s timeless appearance is backed up by quality features, and you will be treated to an exceptional service when you book with us. The interior is fitted our with a small bar & ice box, leather seats, full stereo and personal divider between yourselves and the driver. You are sure to be the envy of the town when you arrive in one of our Ford Fairlane stretch limousines, so if you are interested in the vehicle please contact us with your enquiry for an obligation free quote! 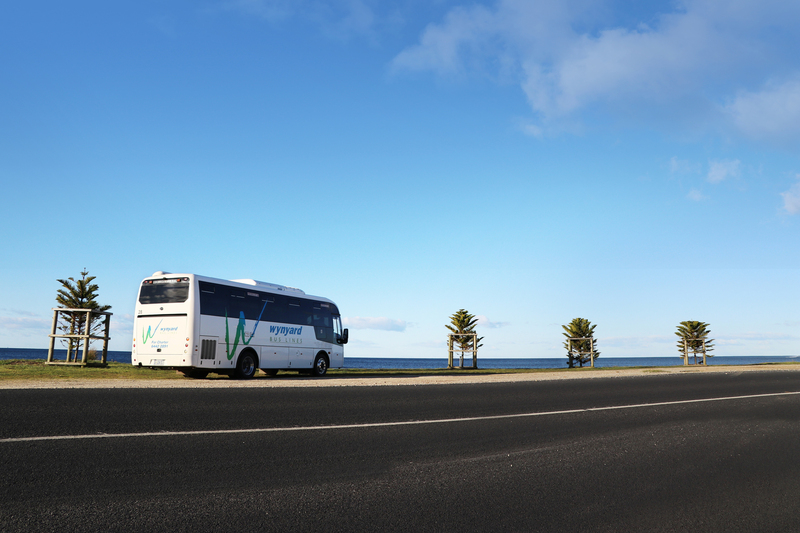 We have a range of large buses and coaches available to the public ranging from 4 to 57 passengers. You can choose specific vehicle inclusions to suit your needs such as air conditioning, seat belts, leather seating or wifi capability. Our fleet are safe and reliable, being regularly serviced by our own qualified diesel mechanics. All coaches are kept in immaculate condition and are sure to impress. Our driver’s are experienced and professionally trained to ensure a safe and smooth journey. Enquire below if you are considering booking a coach service and our friendly staff will offer a prompt reply with what we can offer to suit your needs. 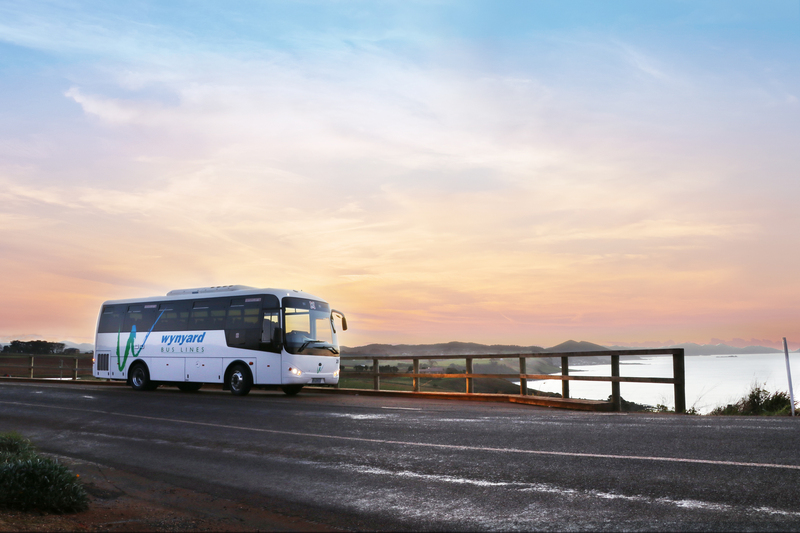 Our staff can co-ordinate full day itineraries and identify safe travel routes for the large coaches if travelling through rural areas. Charter a coach for any occasion. Want to see what else we can offer? Read about our smaller range of Vans & Mini Buses to and the services they can offer, alternatively read about our range of either Mid-Size Buses & Coaches and Large Buses & Coaches if you are transporting a large amount of guests so you can know your options! You can also visit our pages for Weddings & Events Tasmania and Cars & Limousines to learn more about our quality services available in the North-West Coast of Tasmania. 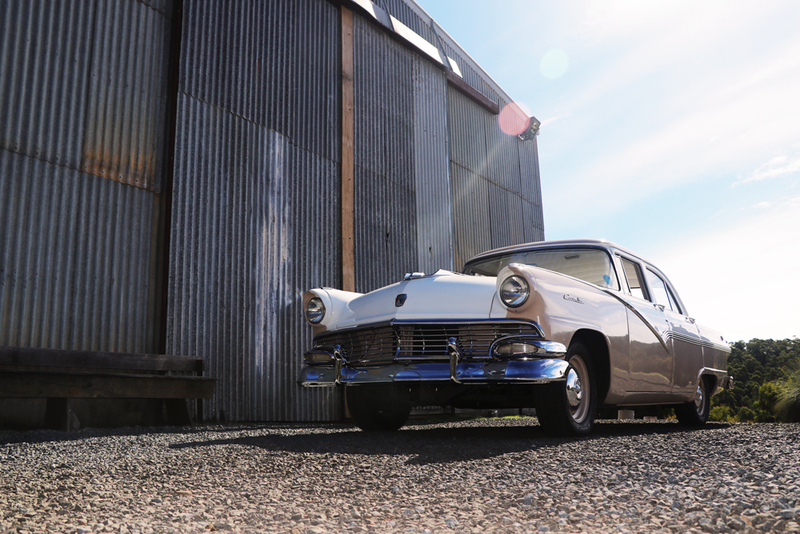 Our Ford Customline even has it’s own Blog section in our Journal for you to read! Picture yourself arriving in style. Imagine the stunning photo opportunities on offer with this classic beauty.